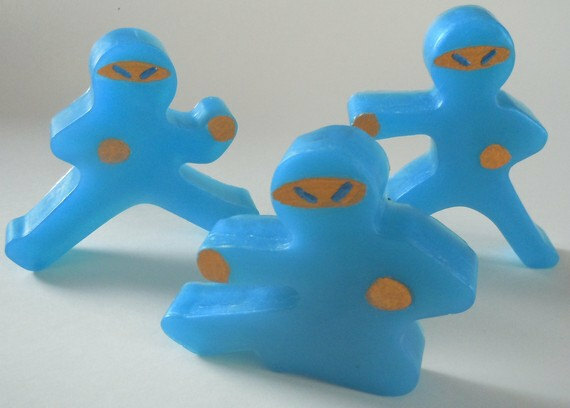 Collection of creative soaps and cool soap designs from all over the world. 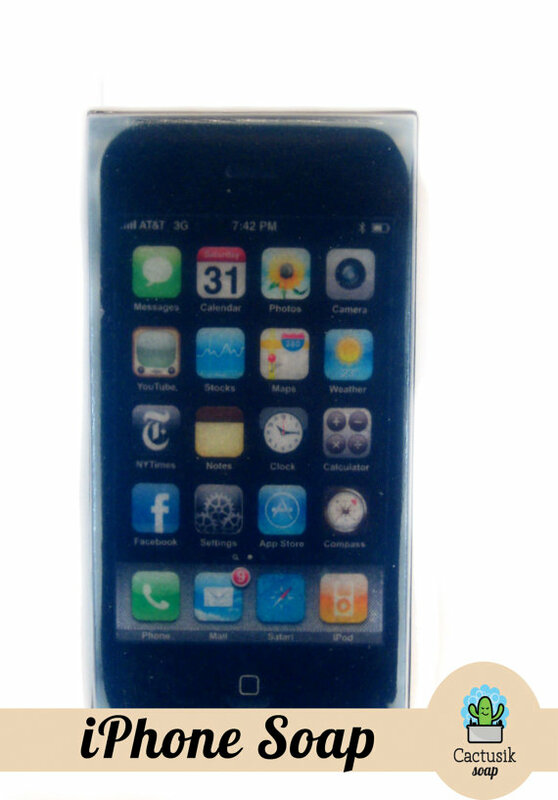 iPhone Soap: This cool soap will decorate your bathroom, comes with almond oil, and smells like apple. 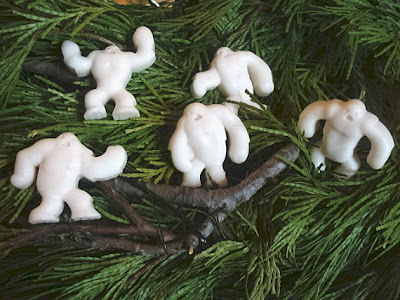 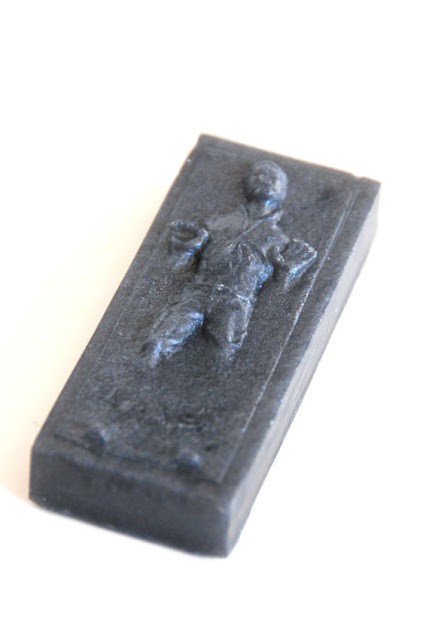 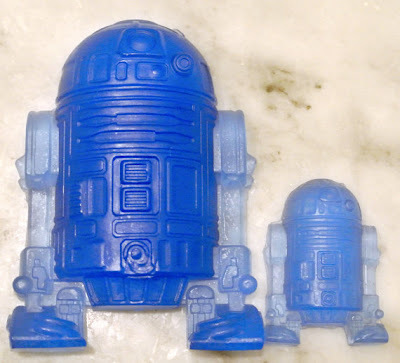 Starwars Inspired Soap: A Starwars inspired soap, each of these is individually crafted by the artist and is made to order. 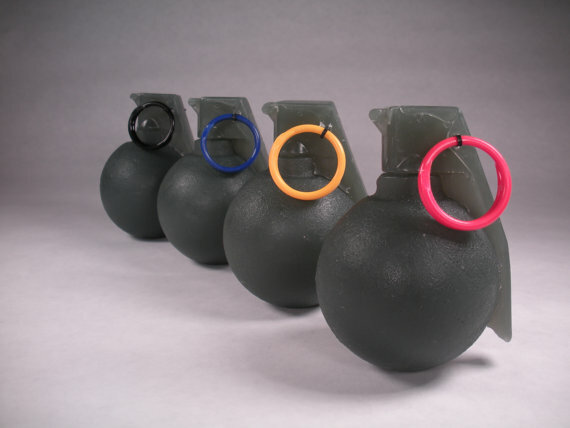 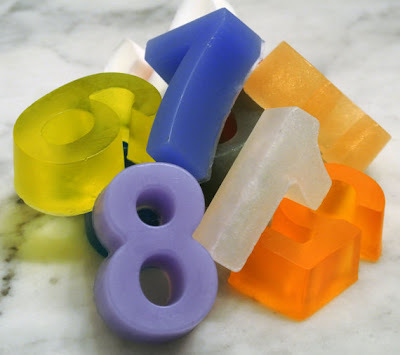 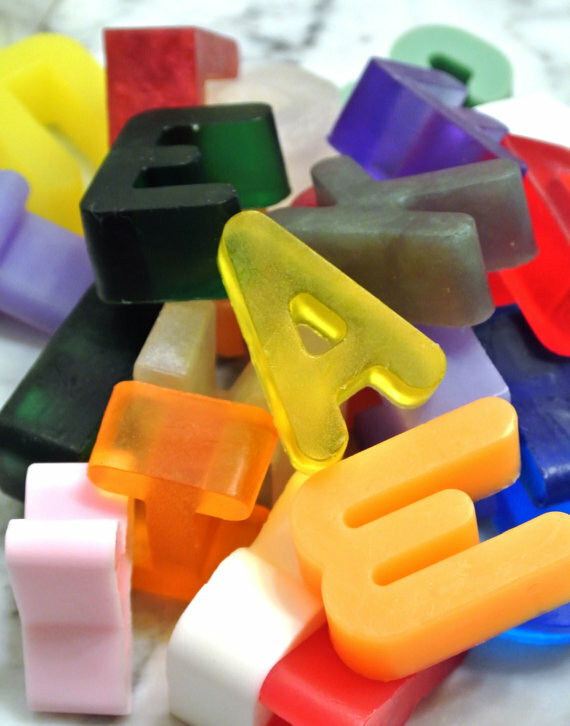 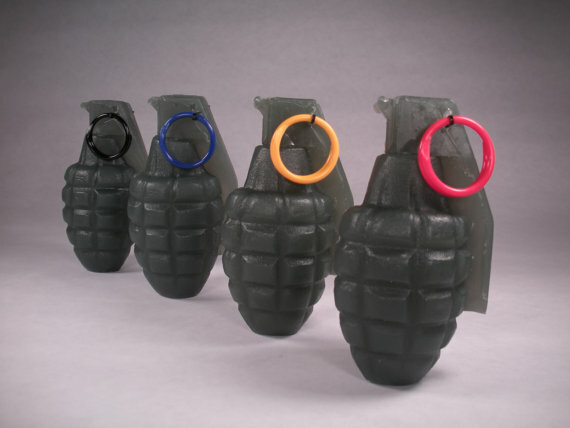 Blocks Soap: The set includes three different colors, with a total of 8 pieces. 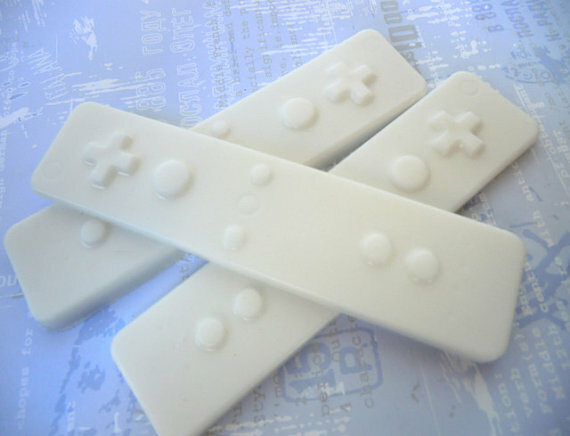 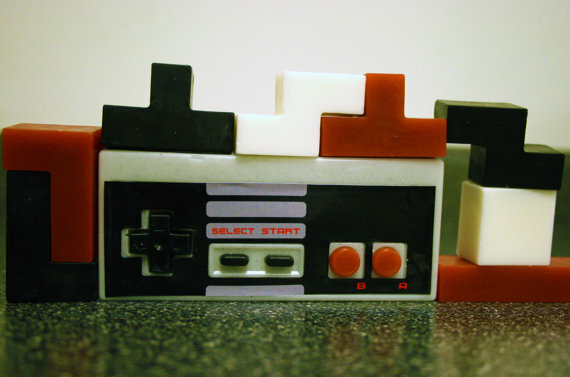 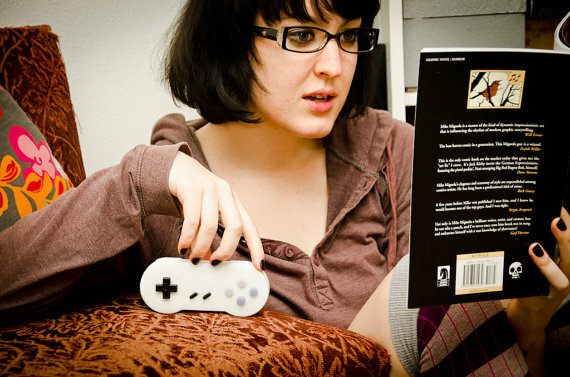 NES Controller Soap and Blocks Soap: The set includes DigitalSoaps' Original NES Controller soap in strawberry rhubarb pie scent, and a set of blocks soap in raspberry porter scent. 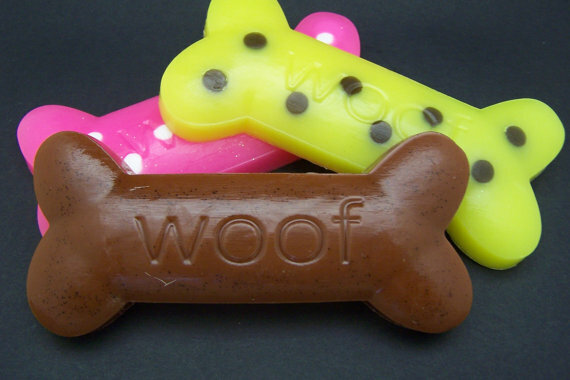 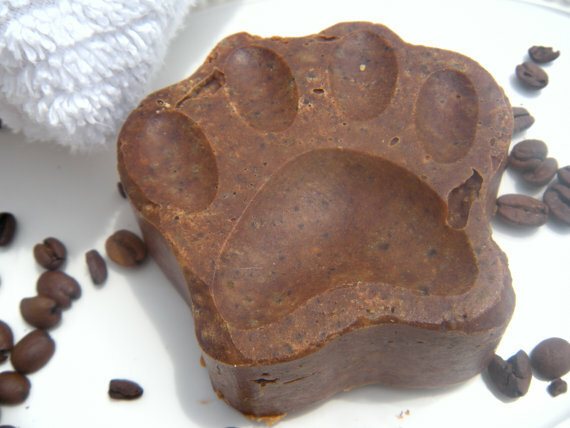 Coffee Cinnamon Soap: An adorable puppy paw coffee cinnamon homemade soap. 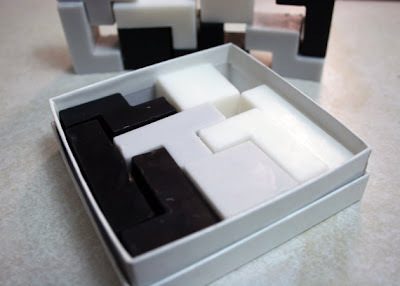 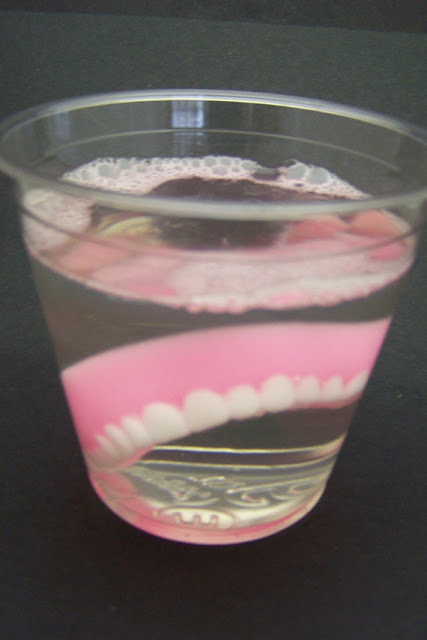 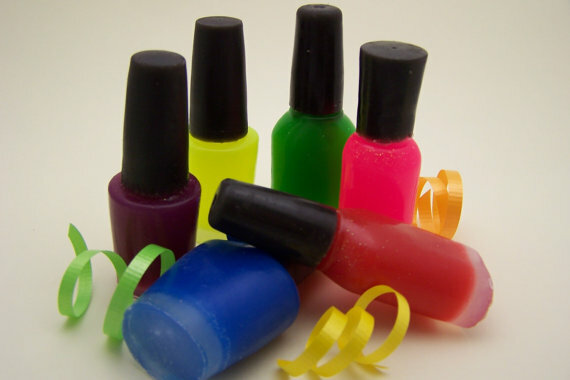 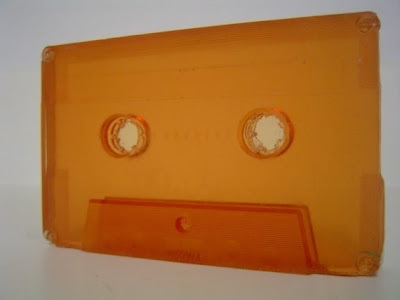 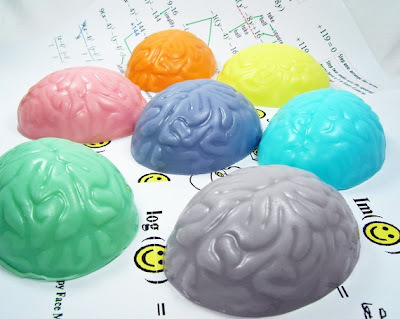 Don't miss to check out "Creative Soaps and Cool Soap Designs- Part: 1| 2| 3| 4| 5."